A common cold is normally a harmless viral infection that affects the nose and throat which forms the respiratory tract of the human body. It causes watery eyes, sneezing and congestion and can also cause cough, a runny nose and even a sore throat. Since there are more than 100 different strains of the virus, therefore the symptoms of common cold vary a lot. Normally, common cold does not require patients to go to their physician. However, common cold can lead to some serious complications. You should consult with your doctor early if you have. Sore throat is a common problem associated with common cold. It makes swallow food or water difficult. Though sore throat is mostly caused by common cold, sometimes it can also be caused by a common bacterial infection called streptococcus bacteria. Another reason for sore throat can be tonsillitis which can be caused by either a virus ora bacterium. In case your sore throat is not healing and the pain you feel is not going away, you must consult your physician. Usually sinuses in humans are filled with air, but when the nose is runny, the sinus gets filled with fluid. Bacteria grow in such environment and cause an infection. A sinus infection is the swelling of sinus because of an infection. The common cold symptoms, like nasal congestion and blockage, block off the nasal passage, leaving it prone to infection. If any of the above symptoms develop, you should immediately consult your doctor to find out if you have sinusitis or not. In case ear infection occurs in a child, he can also have a nasal discharge of green or yellow color. 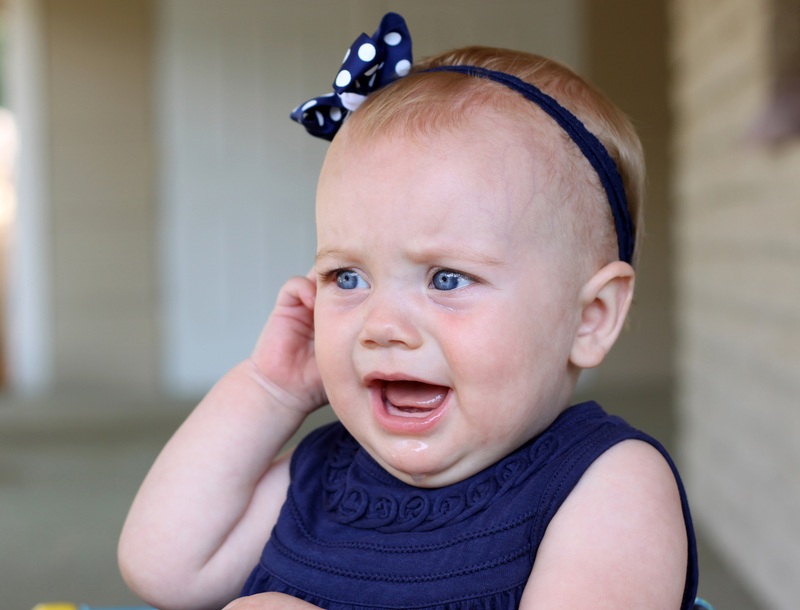 In most cases of ear infection, the infection goes away in three days. If the infection remains more than three days, it is necessary to contact the doctor immediately. As your immune system is weakened after a common cold, chest infections can happen after cold. Bronchitis and pneumonia are two major kinds of chest infections. Pneumonia is a rare infection but has serious symptoms, whereas bronchitis itself disappears after a few weeks. If your fever is more than 101oF or blood is coming out with cough you must visit your physician as soon as possible. 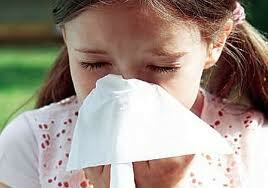 Body temperature becomes lower than normal in people with weak immune system and those more than 65 years old. In case you have symptoms like consistent fever of more than 102oF, difficulty in breathing, chest pain you must immediately get advice from your physician. 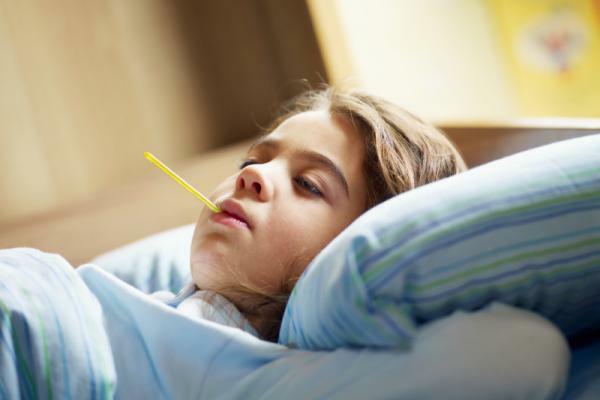 If a child or an aged person shows any sign of pneumonia, he/she should be immediately taken to the hospital.